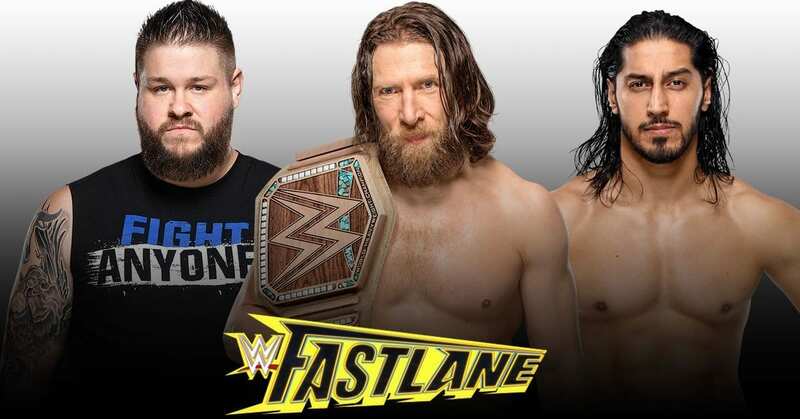 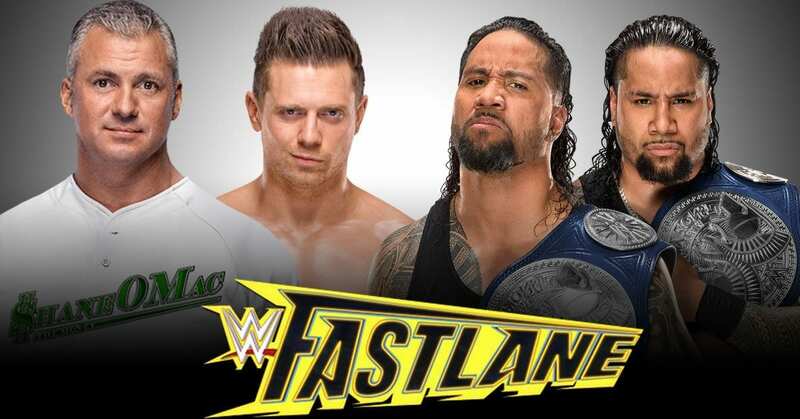 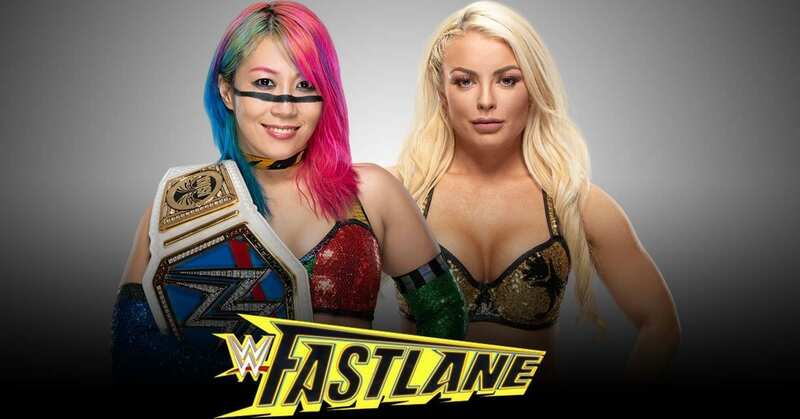 Fastlane will take place at Quick Loans Arena in Cleveland on 10th March. 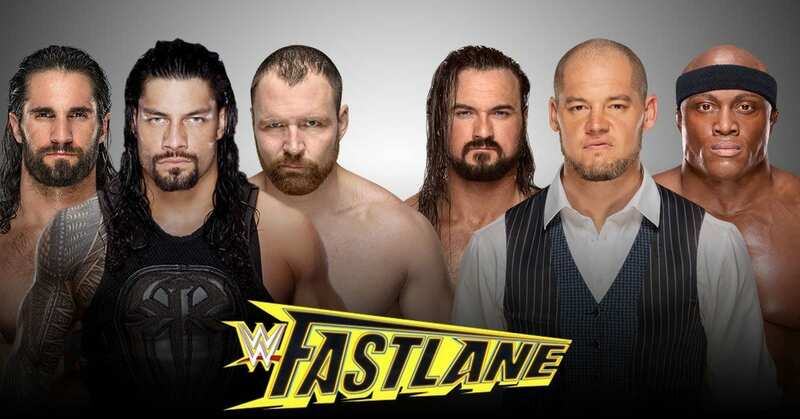 This will be the 5th event under this name and will be a Dual Brand event with matches from both RAW and SmackDown rosters. 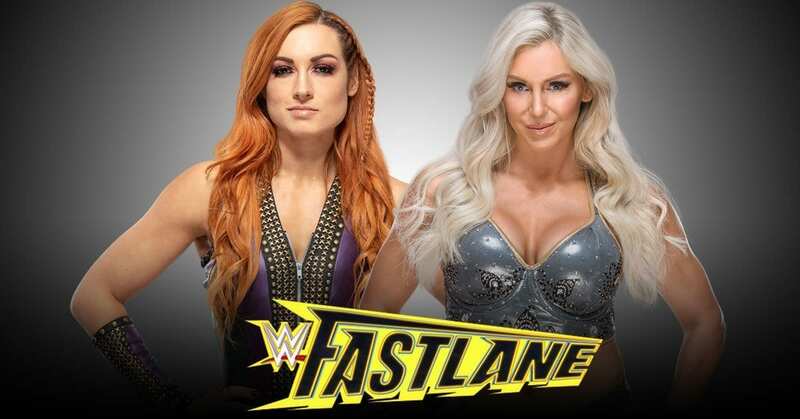 Below is the Match Card for the event.